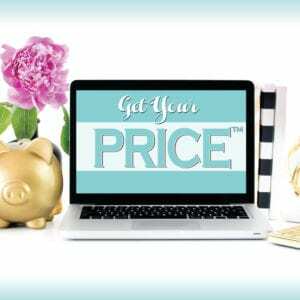 Normally, all of our posts are published with Businessese as the author and reflect our stances as a business. 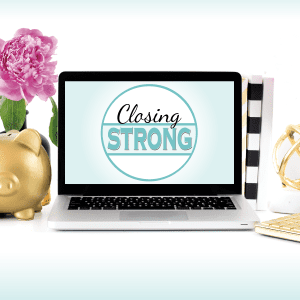 Today, Danielle is writing because this topic is something she has dealt with throughout her career. I am an introvert. I'm not referring just to shyness, which I also have a bit of; I mean how I react to stimulation and where I get my energy. My energy stems from solitude. At the end of most days, you will find me curled up with my Kindle. Want to know a secret? Interactions within crowds drain me. I'm very chatty, but at any event there is a point where I need to pull back in order to get my energy levels back up. More than once, I've sent Jamie a joking text about whether or not it is appropriate for me to pull out my Kindle at a conference. And it's not just because I like to read; it's how I recharge my introvert batteries. One activity that I particularly dread is anything that requires networking. (Are you a fellow introvert? Did that word make you cringe? Don't worry, I am there with you.) But I'm a lawyer. A public speaker. A business owner. A regular conference attendee. If I want to succeed in my business, I have to do a lot of things that may drain me as an introvert. Networking doesn't have to be that bad, and the connections you make can be incredibly beneficial to your business. Using introversion as a reason to avoid networking robs you of those benefits. That's not fair to you or your business. Being an introvert doesn't mean you can't excel at networking—possibly even learn to enjoy it—if you go in with proper preparations and expectations. Yes, I still feel drained after a lot of time in a crowd, but I also don't let that dampen my enthusiasm for attending. It helps that I've discovered a few things that allow me to make the most of these events. 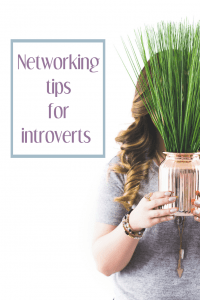 Here are my tips for networking as an introvert. I love attending smaller events. The crowds aren't as overwhelming and there is a better chance to engage in quality conversations. Connect online before the event. Depending on the type of event you are attending, there may be a Facebook group or an event page with discussion prior to the event. Get active there. This allows you to connect early and can give you structure for the event. Additionally, you can review the attendees and find other people you want to make sure you connect with. It may seem like arriving late would be the best way for an introvert to handle a networking event, if only to cut down on the time you have to spend there. But I've found that it is definitely easier to arrive early and ease into a growing crowd, rather than suddenly have to face a room full of people. A smaller group also makes it easier to make connections and chat with people without feeling overwhelmed. Create goals for the event. What do you want to get out of the event? Make a realistic goal for what you want to achieve. The likelihood is slim that you are going to sell a bunch of products while you are onsite, so what is the best outcome for you? Do you want to meet five people who could be referrals sources for your business? Go in with the right mindset so you can focus on what you are there to achieve. Once you set a goal for the event, practice your intro; this will help you plan your conversations. Be comfortable with that elevator pitch! When I first started attending blogger conferences, I felt like the goal was to get as many business cards as possible. I'd come home with a stack of 50 and then not do the proper follow up. Now, I get far fewer cards because I am focused on creating better quality connections with the people I meet. Remember your goal for the event and focus on hitting that goal. If it is to meet five potential referral sources, definitely get those cards and plan to do a proper follow up. Depending on the type of event you are attending, you may need to schedule in time for breaks. Crowds can be overstimulating and disrupt focus, even for non-introverts. Taking breaks is critical for me at conferences. Even a few minutes away from the crowds gives me enough time to recharge. Introversion is not an obstacle to small business success. In fact, many introverts display traits that are inarguably well-suited for entrepreneurship: creativity, empathy, practicality, focus, and self discipline, as well as solid listening and communication skills. And when you work on your weak points, like making new in-person connections or talking on the telephone, you become a stronger, more resilient, more successful person overall. Odds are good that you will encounter fellow introverts while at a networking event—after all, somewhere between one-third and one-half of the population is considered to be introverted! 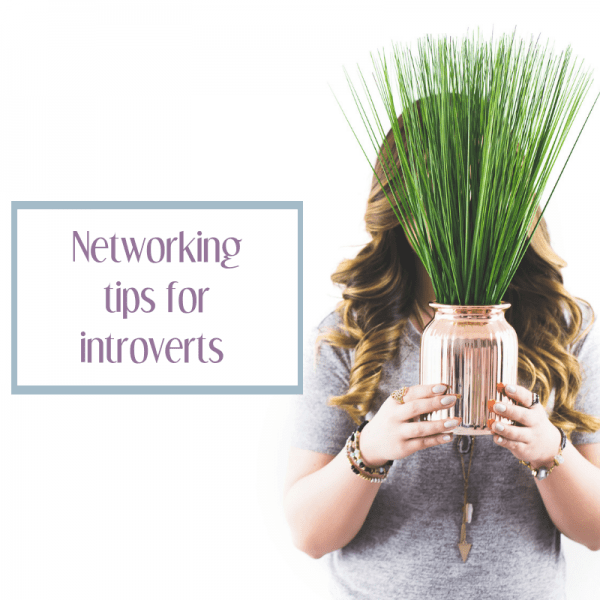 Keeping that in mind may help alleviate some of that self-imposed pressure; hopefully you'll be inspired to reach out and take the pressure off others who are networking while introverted, too.